Anmol Chemicals is the pioneer manufacturers of Boric Acid, Pharmaceutical Excipients Fragrance & Flavor chemicals in India. We offer Halal and Kosher Boric Acid made in an ISO9001, ISO22000 (FSSC22000) and cGMP certified facility. Our group has several manufacturing facilities spread across the world, supported by toll manufacturers and representatives in UAE, Europe, Africa, USA, China and has several associated manufacturing facilities spread across India. All the Information on Physics, Chemistry, Applications, Uses and Technology on Manufacture of Borax is in these pages. 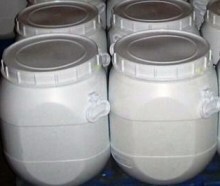 Boric Acid Manufacturers; BP USP NF ..
Boric acid, also called Hydrogen Borate or boracic acid or orthoboric acid or acidum boricum, is a weak acid of boron often used as an antiseptic, insecticide, flame retardant, as a neutron absorber, and as a precursor of other chemical compounds. It exists in the form of colorless crystals or a white powder and dissolves in water. It has the chemical formula H3BO3. Boric acid can be used as an antiseptic for minor burns or cuts and is sometimes used in dressings or salves. Boric acid is applied in a very dilute solution as an eye wash in a 1.5% solution (1 tbsp per quart or 15 cm3 per L) of sterilized water. Boric acid is the only acid that is good for the eyes. Boric acid eye wash, typically administered using an eye cup, relieves the eyes after they become irritated from long periods of swimming in the chlorinated water of a swimming pool. As an anti-bacterial compound, boric acid can also be used as an acne treatment. 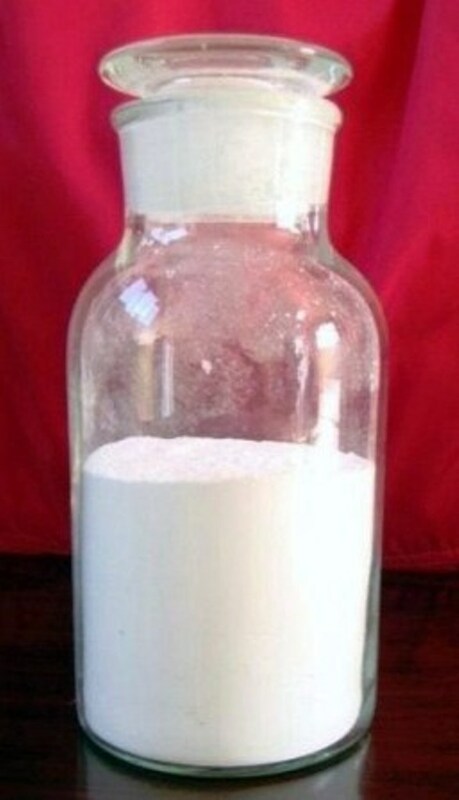 Boric acid can be used to treat yeast and fungal infections such as candidiasis (vaginal yeast infections) by inserting a vaginal suppository containing 600 mg of boric acid daily for 14 days or for yeast infection of the male pubic region (jock-itch or strong genital odor) by applying the powder to the skin all over the pubic region for several days to a week. It is also used as prevention of athlete's foot, by inserting powder in the socks or stockings, and in solution can be used to treat some kinds of otitis external (ear infection) in both humans and animals. The preservative in urine sample bottles (red cap) in the UK is boric acid. Boric acid is registered as an insecticide for controlling household pests like cockroaches, termites, fire ants, fleas, silverfish and other insects. Boric acid was first registered in the US as an insecticide in 1948 for control of cockroaches, termites, fire ants, fleas, silverfish, and many other insects. The product is generally considered to be safe to use in household kitchens to control cockroaches and ants. It acts as a stomach poison affecting the insects' metabolism, and the dry powder is abrasive to the insects' exoskeleton. In combination with its use as an insecticide, boric acid also prevents and destroys existing wet and dry rot in timbers. 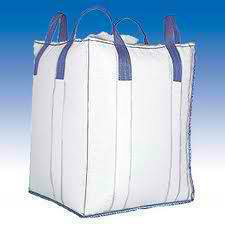 Boric acid is added to salt in the curing of cattle hides, calfskins and sheepskins. This helps to control bacteria development and helps to control insects. Colloidal suspensions of nano-particles of boric acid dissolved in petroleum or vegetable oil can form a remarkable lubricant on ceramic or metal surfaces. Boric acid is used to lubricate carrom boards, allowing for faster play. Boric acid is used in nuclear power plants as a neutron poison to slow down the rate at which fission is occurring. The primary industrial use of boric acid is in the manufacture of monofilament fiberglass usually referred to as textile fiberglass. In the jewelry industry, boric acid is often used in combination with denatured alcohol to reduce surface oxidation and firescale from forming on metals during annealing and soldering operations. Boric acid is used in the production of the glass in LCD flat panel displays. In electroplating, boric acid is used as part of some proprietary formulas. It is also used in the manufacturing of ramming mass, a fine silica-containing powder used for producing induction furnace linings and ceramics. Boric acid is commonly used in the ceramic industry for the production of ceramic frits and borosilicate glazes. Boric Acid is one of the most commonly used substances that can neutralize active hydrofluoric acid (HF). It works by forcing the free F- anions into complex salts. This process removes the virulence of hydrofluoric acid, particularly its ability to attack calcium in human bone (greatly reducing its strength); such an event can occur from just minor skin contact with HF. Boric acid is added to borax for use as welding flux by blacksmiths and farriers. Boric acid, in combination with silicone oil, is used to manufacture Silly Putty. It is used in pyrotechnics to prevent the amide-forming reaction between aluminium and nitrates. A small amount of boric acid is added to the composition to neutralize alkaline amides that can react with the aluminium.